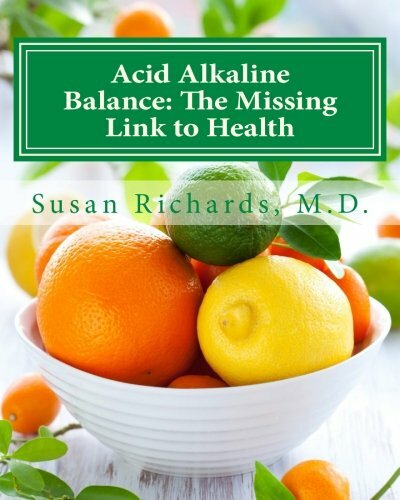 God's Healing for ALS Medical Ministry from Dr. Susan Richards M.D. 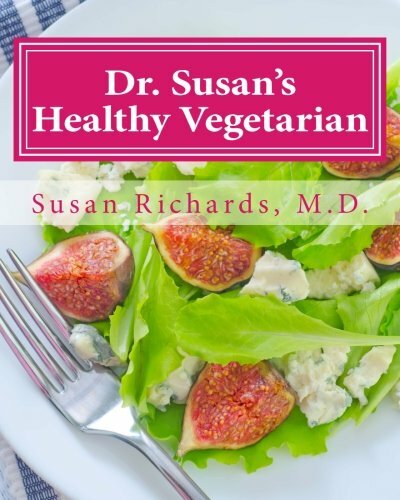 Dr. Susan Richards was guided by God to share her medical and spiritual healing programs with many people in need by developing these audio downloads. 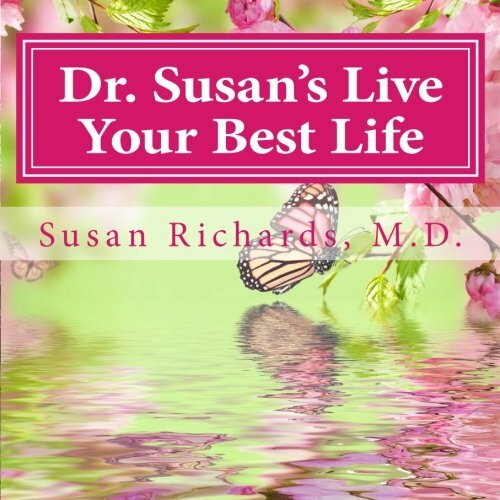 As you listen, you will experience the hand of God while Dr. Susan prays medically and spiritually for your health issue. She has seen the love and power of God create incredible healing miracles for even the most difficult to treat or even hopeless cases. 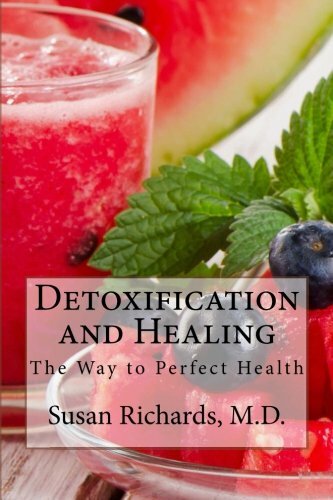 Dr. Susan prays in great detail into the chemical and physiological pathways necessary to create healing. 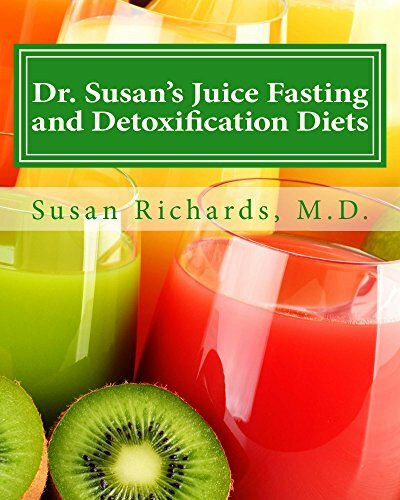 She prays for body, mind and soul as well as your lifestyle issues on these amazingly effective prayer healing programs. 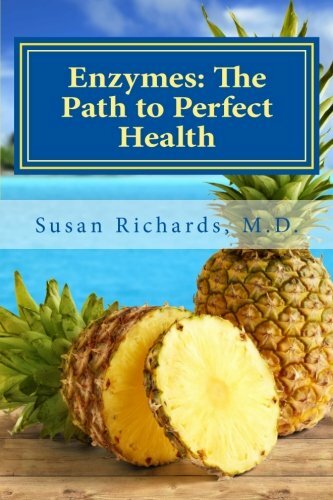 These are the first audios to pray both medically and spiritually for illness. 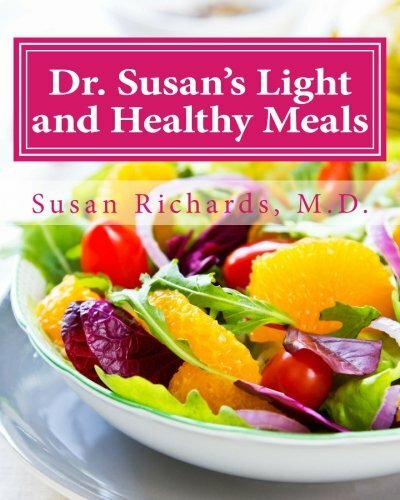 Dr. Susan prays in great detail into the chemical and physiological pathways necessary to create healing. 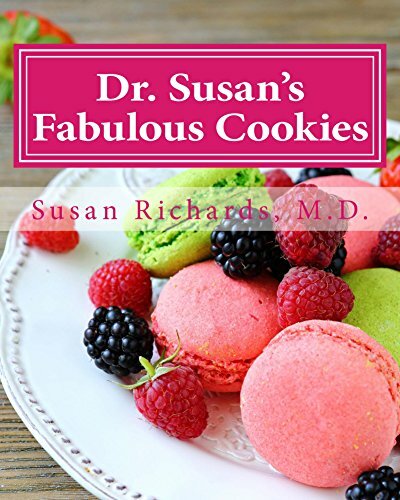 They are based on her doing ministry for many thousands of critically ill people in the hospital ICU's and in outpatient settings in our area where she has seen so many miraculous healings of illness from the love and power of God. 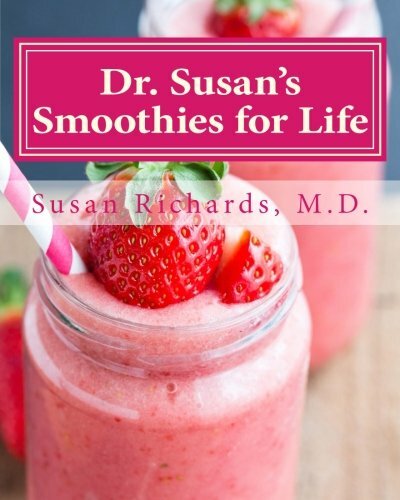 Her audio downloads include detailed medical and spiritual prayers for each condition and many of the audio downloads contain very helpful lifestyle based tips from her background as a medical doctor. Most of the recordings last from 30 minutes to 1 hour. These are great programs if you are stuck in a pattern of chronic stress and illness and aren't healing, Listen to these audio downloads over and over to break strongholds of the enemy and be healed in the Lord. SCROLL BELOW TO SHOP BOOKS! 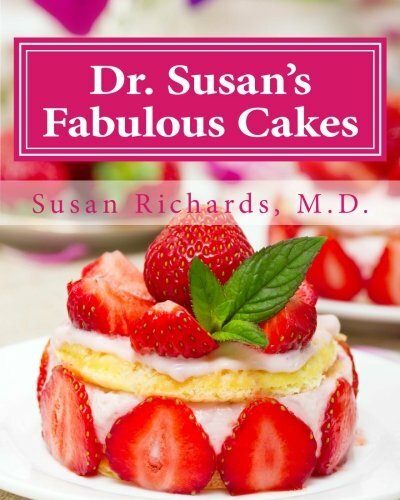 Dr. Susan's Fabulous Cakes: Gluten-Free, Dairy-Free and Sugar-Free Cakes! Contact us by emailing us at info@medschoolhealing.com we would love to hear from you!